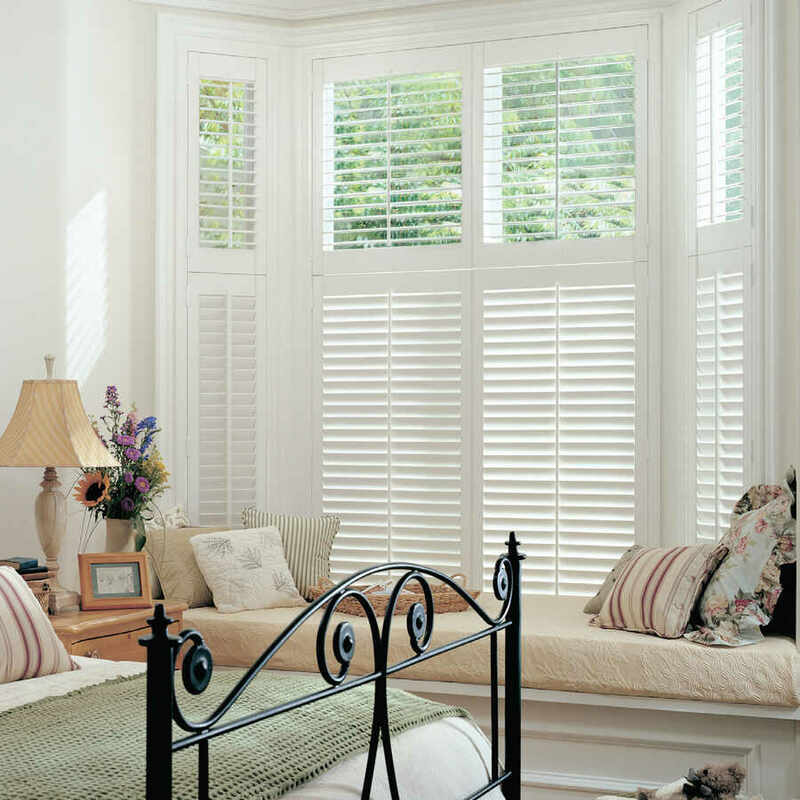 ﻿ Wooden Shutters Local Shutter Specialist | The Great Shutter Co.
We offer a huge range of wooden shutters to cover all price points. The materials used for manufacturing our ranges of wood shutters include basswood, paulownia, white teak, cedar as well as radiata pine, which is used in the manufacture of our MDF shutters. 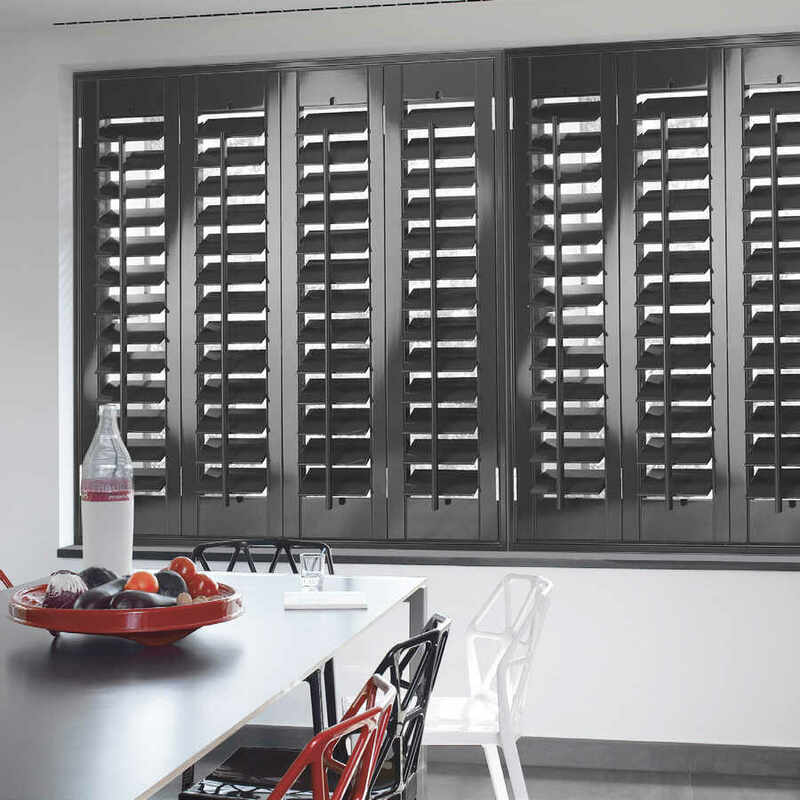 Each of these shutter materials has certain advantages. The range manufactured from paulownia, for example, is a lightweight timber shutter species ideal for large wooden window shutter spans or roof or conservatory shutters. For more information call us to book a home consultation. We cover Hampshire focusing on Winchester, Alresford, Romsey, Alton, Andover, Petersfield, Basingstoke and Salisbury in Berkshire.